Season 2 of VH1's "Love & Hip Hop Atlanta" made its way to New York, as several cast members attended a screening and press reception hosted by Monami Entertainment, NFGTV and Myx Fusions. 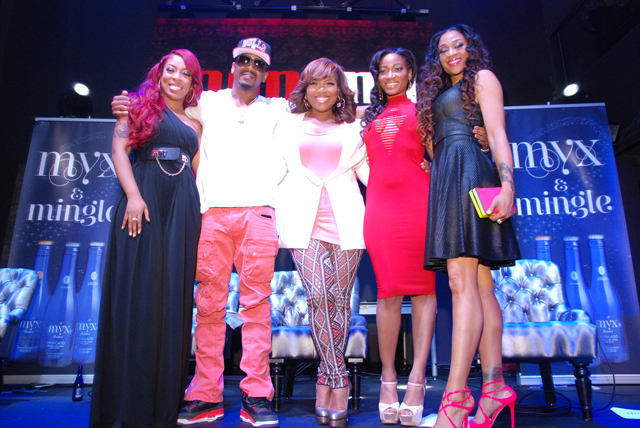 Stevie J, Joseline Hernandez, K.Michelle, Mimi Faust and Erica Dixon were on hand for the standing room only event, which took place at Stage 48. 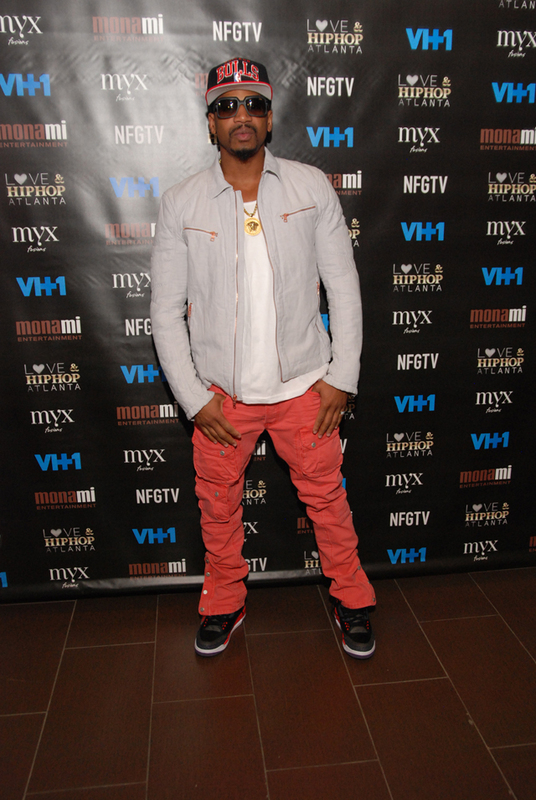 Turntable Assassins' DJ Kutcase kept the energy high, while guests sipped on Myx Fusions moscato, Malibu Red and Ciroc. 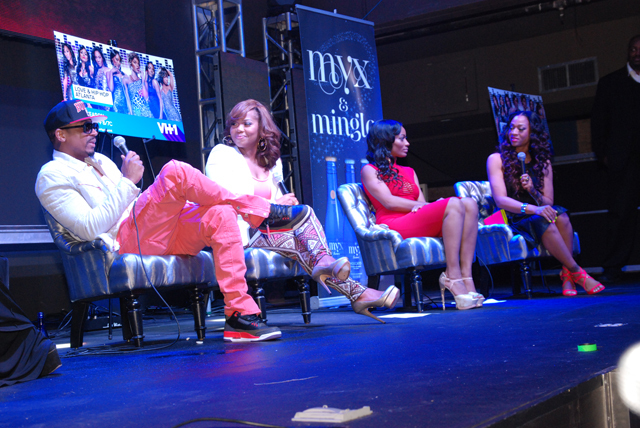 The 300+ guests gasped, laughed and cheered while watching the premiere episode, which was followed by a lively Q&A moderated by executive producer Mona Scott-Young. The highlight of the night? A heart-warming reconciliation between K.Michelle and Mimi. 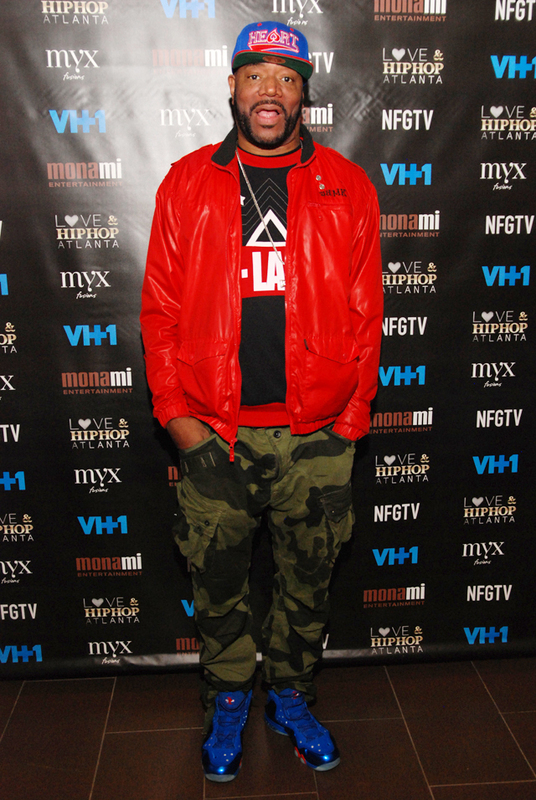 "Love & Hip Hop Atlanta" premieres Monday, April 22 at 8/7c on VH1. 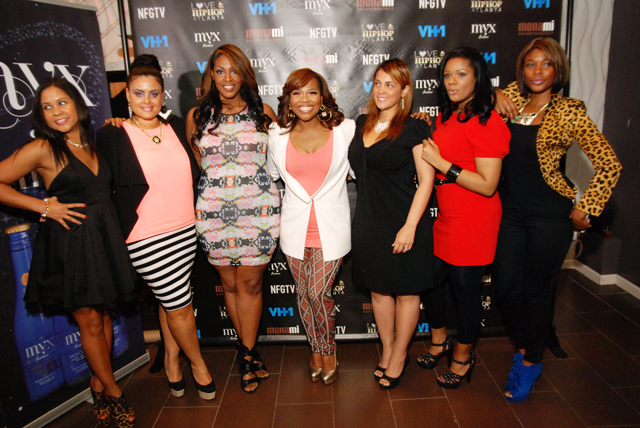 Visit the show online at www.lovehiphopatlanta.vh1.com. Mimi Faust was asked a question by Bossip.com blogger and K.Michelle went in on the negativity of the blog check out the video below.